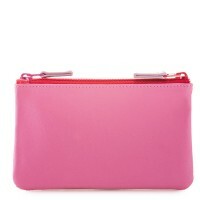 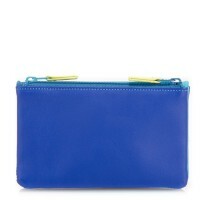 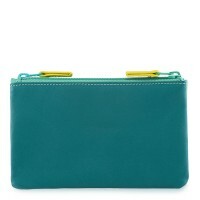 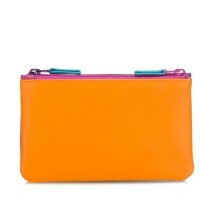 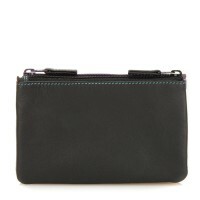 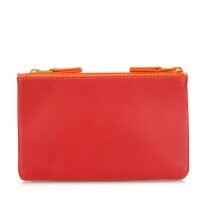 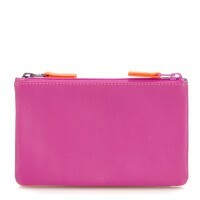 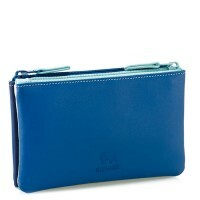 Our Double Zip Pouch will complement any handbag with its cute and compact design! 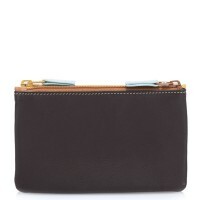 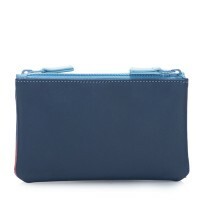 Two zip compartments help organise your currency while a slip pocket fits folded bank notes. 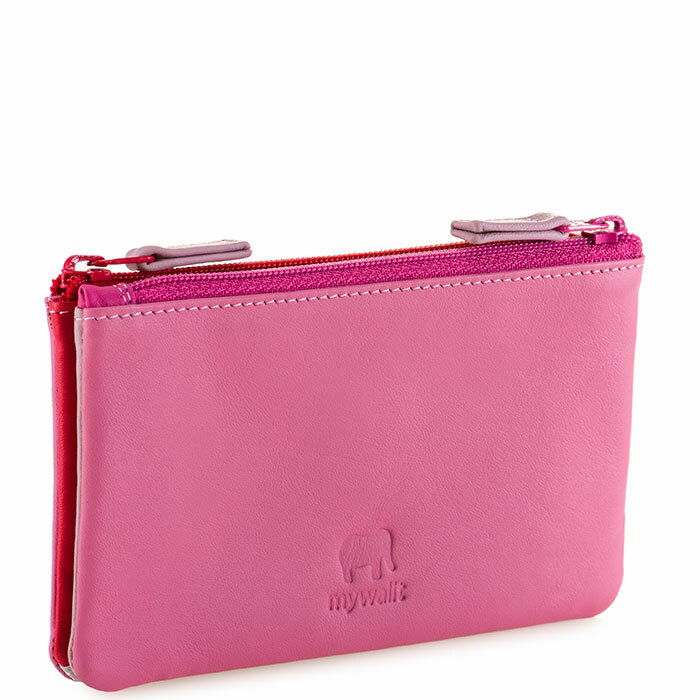 Slip pocket Mywalit https://www.mywalit.com/media/image/0b/66/43/1225-57_2.jpg add-to-cart 46.000 8.000 13.000 0 Remove any dirt with a dry lint free cloth, and use a suitable leather care product to clean, protect and finish.